The United India Insurance Company Ltd. (UIIC), a wholly owned Govt. of India general insurance company has invited applications in a prescribed proforma for recruiting 12 Administrative Officers (Medical) to be posted at the company's HQ or any of its regional centres in India. All applications through offline mode must be submitted on or before 28 February 2019. Organisation United India Insurance Company Ltd.
Salary Scale Rs. 63,000 per month. 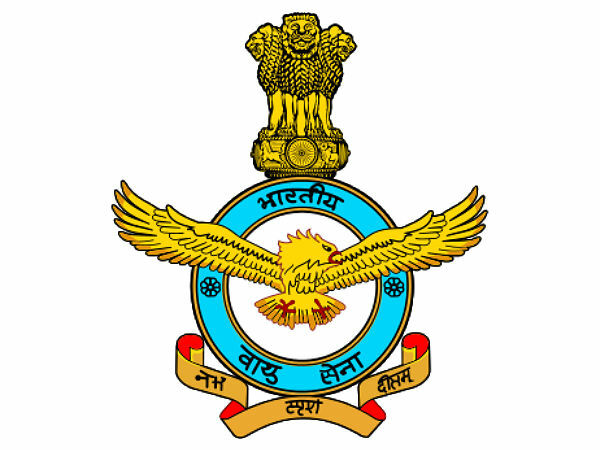 Candidates interested in applying for the post of Administrative Officers (Medical) through United India Insurance Recruitment 2019 must have attained 21 years of age as on 31 December 2018, and must not have exceeded 30 years, with a relaxation in the upper age limit by up to 35 years for SC/ST candidates, 33 years for OBC categories and 40 years for PWbD candidates. For details regarding fee payment, if any, click on the official notification provided at the end of the article. 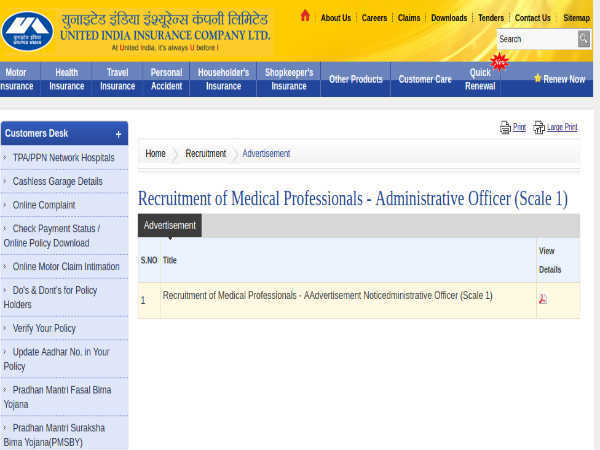 Desirous candidates applying for the post of Administrative Officer (Medical) through United India Insurance Recruitment 2019 must possess an M.B.B.S. 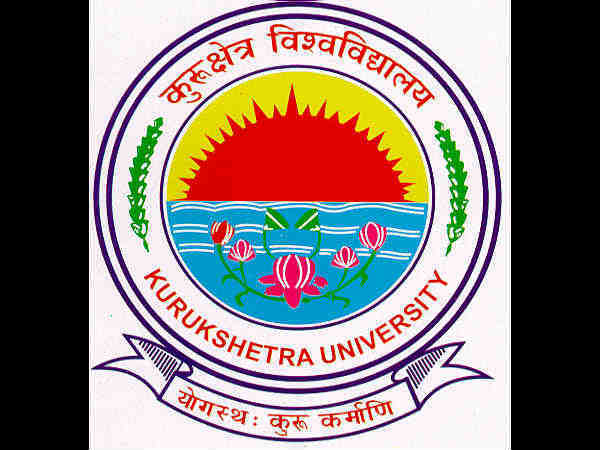 Degree or equivalent from a recognised University/Institute duly recognised by the Medical Council of India (MCI) and must hold a valid registration from the Medical Council of India or any State Medical Council. He/she must have working knowledge of Computers and its application. The selection of candidates as Administrative Officer (Medical) through United India Insurance Recruitment 2019 will be done based on the Shortlisting of candidature and Personal Interview. 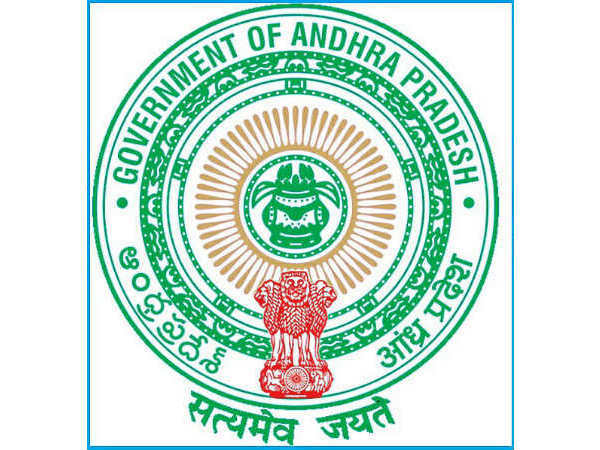 Candidates shortlisted as Administrative Officer (Medical) will be paid an emolument in the scale of Rs. 63,000 per month. Candidates applying for the post of Administrative Officer (Medical) through United India Insurance Recruitment 2019 must fill the application in a prescribed format attached with the advertisement and submit the same along with supporting documents/certificates to the effect on or before 28 February 2019. The envelope containing the Application Form and supporting documents must be superscribed as, "UIIC - ADMINISTRATIVE OFFICER-MEDICAL" and sent to, "The Deputy General Manager (HR) HRM Department, United India Insurance Company Limited, Head Office, 24, Whites Road, Chennai - 600 014" through Ordinary post only.